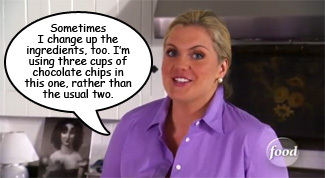 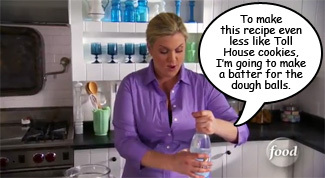 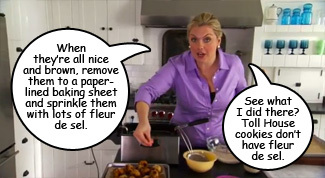 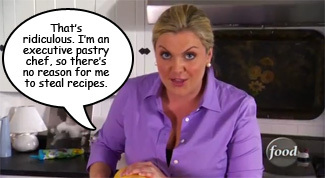 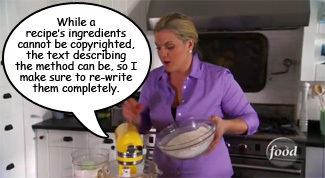 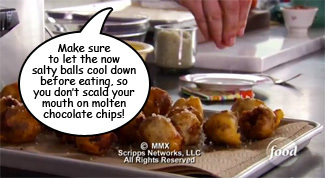 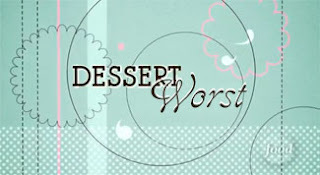 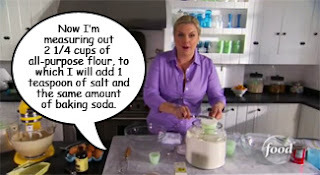 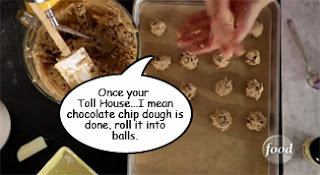 So Anne Thornton has apparently been canned from the Food Network for plagiarizing recipes. She denies it. 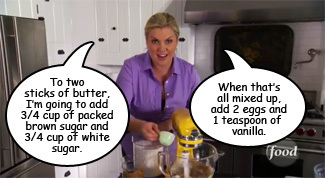 While some of Anne's ingredient lists largely resemble those used in recipes penned by other people, she does usually change a few ingredients and re-words the method. 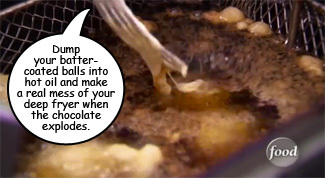 (Check out David Leibovitz' article on recipe attribution.) 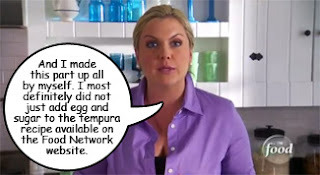 Do you think she deserved to be fired?